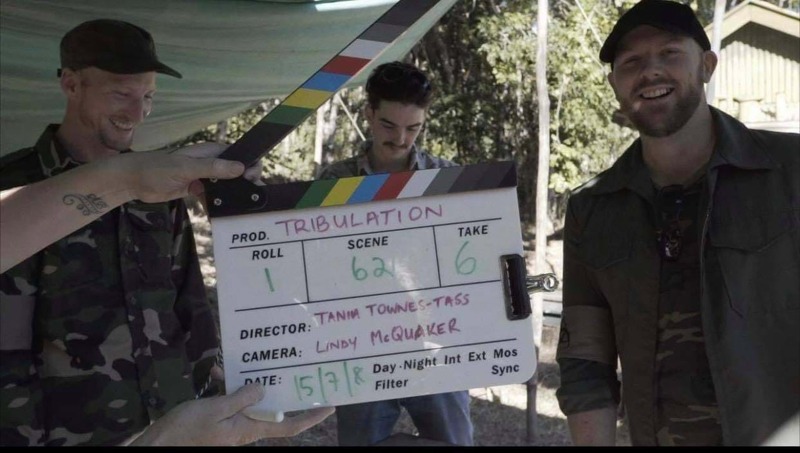 First Photos Of Jay In The Movie, "Tribulation"
To be released this year. 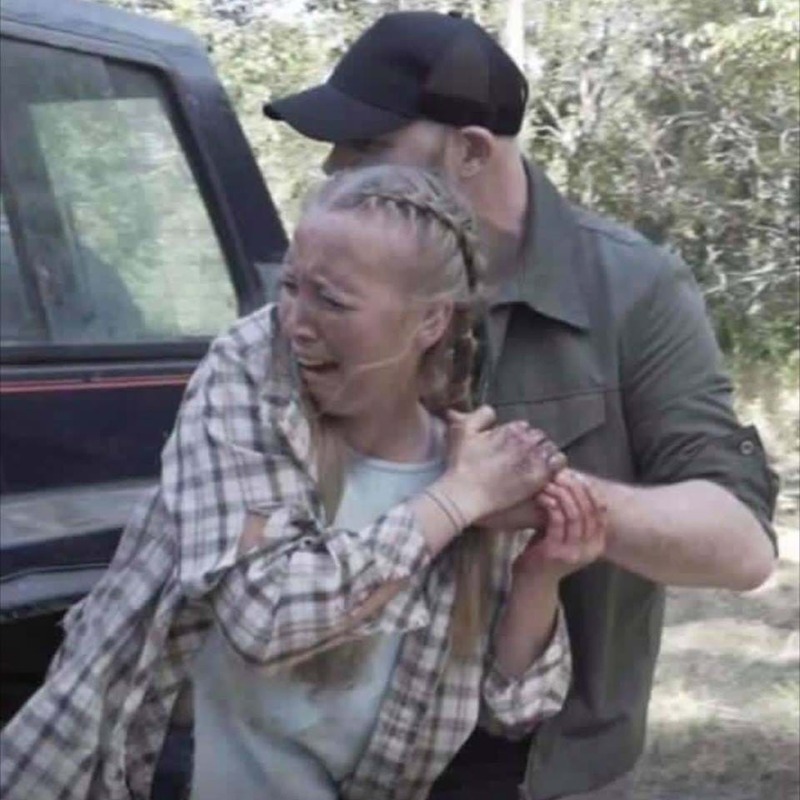 Photos have been released of the movie "Tribulation" which will be released later this year. Jay from the "Jay and Dave Breakfast Show" scored a leading role as "Dougie" in the film. 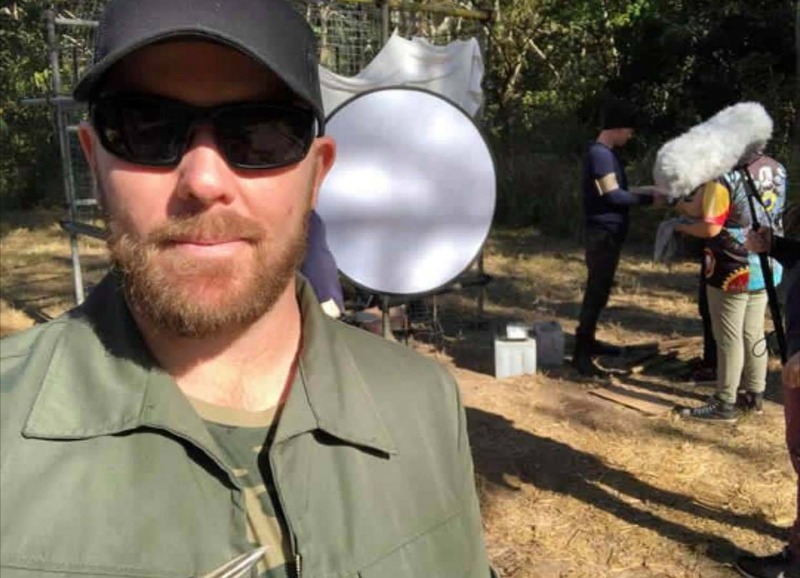 Judging by the photos, he isn't playing the nicest character! Listen as some of the cast spoke with Jay and Dave in the studio after wrapping the filming of the movie last year!